Episode 25 of the Skip To The End podcast is here! 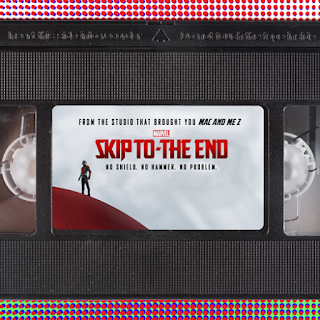 On this episode we review Ant-Man, the latest film in the Marvel Cinematic Universe. We rewatch cult classic Troll 2, and interview the film's star George Hardy. We also talk about our favourite independent movies of all time, as well as discussing the best films of 2005. As ever we take listener questions, give away a very cool Ted 2 prize, and introduce a brand new feature: The Rating Game.